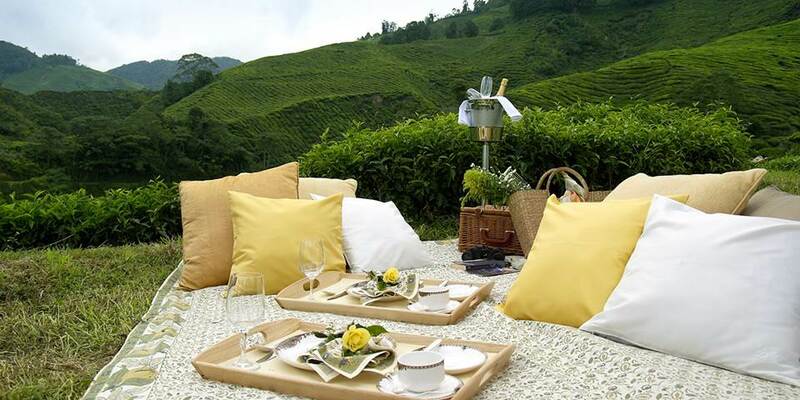 Set amidst tea plantations and rolling hills, this boutique hideaway promises all the splendour, romance and nostalgia of Cameron Highlands’ grand colonial heritage. It is located in the state of Pahang, approximately 200 km north of Kuala Lumpur on the east side of the border between the states of Perak and Pahang in Malaysia. At about 1,500 metres above sea level, it is the highest area on the mainland stretching along a plateau set high above the river valley. Enjoying a cool climate and fresh air, it was named after William Cameron, a British Government surveyor who discovered it in 1885 whilst on a mapping expedition; the fame of Cameron Highlands grew during the colonial era, when the British were attracted to this cool hill station. Dining is a highpoint at Cameron Highlands Resort. Here, traditional English cuisine meets the many tastes of Asia in a mouth- watering symphony of flavours and experiences. The Dining Room, with vista windows overlooking the golf course and the surrounding hills, offers a casual atmosphere for breakfast, lunch and dinner and uses the freshest ingredients from the nearby farms. The only Japanese restaurant in Cameron Highlands; Gonbei serves fresh sashimi, soba, tasty tempura and popular bento sets. Traditionalists will love the Thompson Tea Room whose elegant setting makes it the perfect spot for the time honoured tradition of afternoon tea. Much of the character of the highlands remains unchanged since colonial times. It is endearingly known to some as the 'little corner of England in Asia'. Its climate is tailor-made for nostalgic reconstructions of English cottages, narrow village lanes, invigorating hikes through the countryside and afternoon tea and scones accompanied by locally produced strawberry jam. The only 18 hole golf course in the area sits alongside the resort, ensuring golfers will not be disappointed. No visit would be complete without a visit to a tea plantation and together with a local plantation; the resort can arrange an exclusive experience. Take an idyllic walk through the tea bushes, learn how tea is produced, tour the factory then partake in a tea tasting session, the highlight of this tea journey is a sumptuous picnic, laid out al fresco in the heart of the tea plantation, allowing panoramic views of the lush valley. 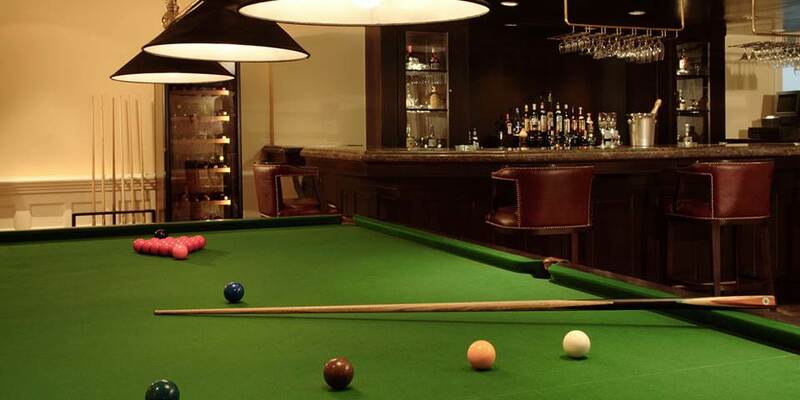 After a day of exploration return to the resort and curl up with a good book, have a drink or play a game of snooker in the Highland Bar or make a visit the Spa Village, where the energetic can use the facilities of fully equipped gym, while others indulge in the Spa. 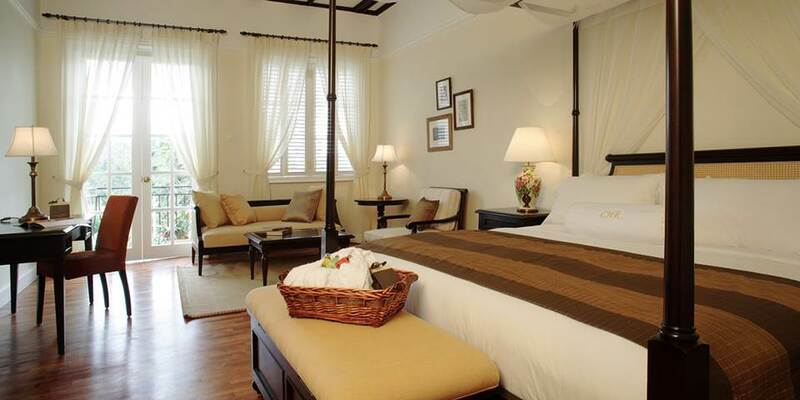 Treatments here feature healing therapies based on produce from the surrounding jungle and ancient tea rituals. This authentic blending of culture and product is what makes it such a unique and healing retreat. Cameron Highlands Resort is ideal all year round for families, honeymooners and holidaymakers out to satiate their appetites for trails, tales and tradition. The 56 beautifully appointed rooms and suites at Cameron Highlands Resort capture the nostalgic elegance of an age where quality and care were a way of life. Tall French doors, timber-beamed ceilings and plantation shutters add colonial charm and a touch of nostalgia, bespoke furniture merges with the beauty of Jim Thompson’s finest quality fabrics – teak and silk combine to create an environment that is both beautiful and comfortable. Each room from Deluxe and Junior Suites to the two Bedroom Suites features an elegant and spacious colonial design and all enjoy a beautiful view of the golf course against a backdrop of rolling hills and lush forest. Each of the two signature suites, named after William Cameron and Jim Thompson, has 2 bedrooms and a separate lounge furnished with comfortable settees, French doors open onto a balcony with panoramic views.